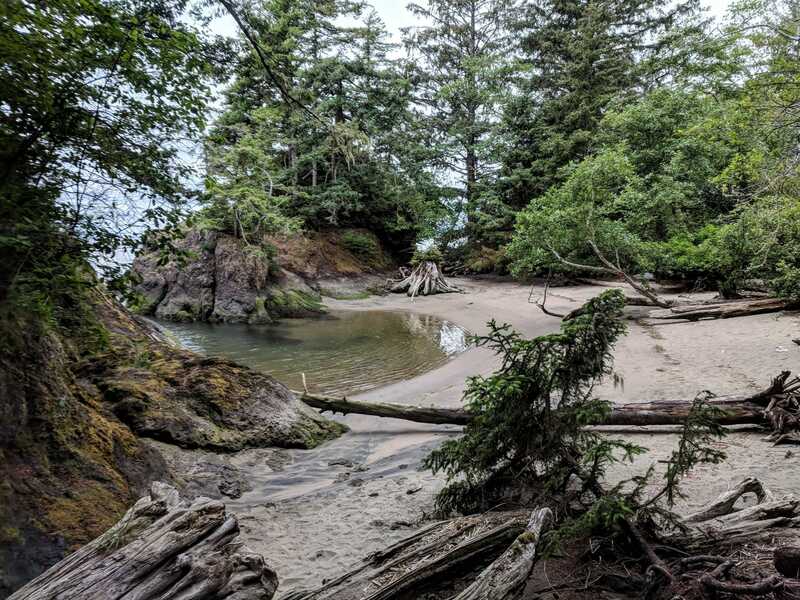 Washington’s southwest coast is best known for its seemingly endless stretch of beach, but there’s a lot to be discovered in this corner of Washington. From weird history to great views, it’s worth slowing down to explore. If you’re ready to get off the beaten path, take notes. These are 12 places most people miss when they visit this corner of Washington. A hidden beach on the Columbia River. Fort Columbia State Park is a dream come true for military history buffs. It’s one of the most intact, historic coastal defense units in the United States. And it also has a secret beach. Look for a trail leading down to the shore covered in driftwood. Don’t stop there, though. Hang a left and go through a gap in the rocks. You’ll find a hidden cove perfect for exploring. The “Ellis Island of the West Coast”. 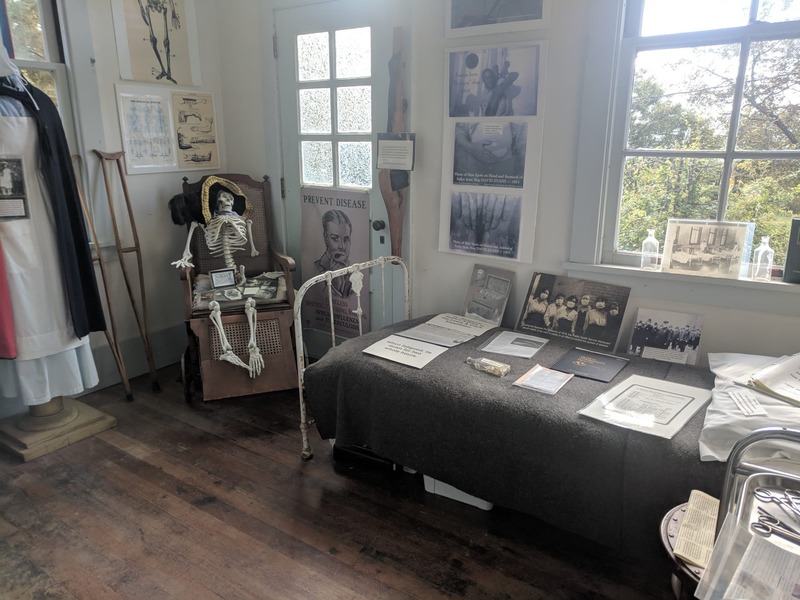 Knappton Cove Heritage Center is just off Highway 101 and overlooks the Columbia River. Thousands of immigrants passed through this quarantine station. The heritage center is located in the original pesthouse and has hundreds of fascinating artifacts. This collection of over 600 Finnish books can be found in Naselle’s Appelo Archives Center. 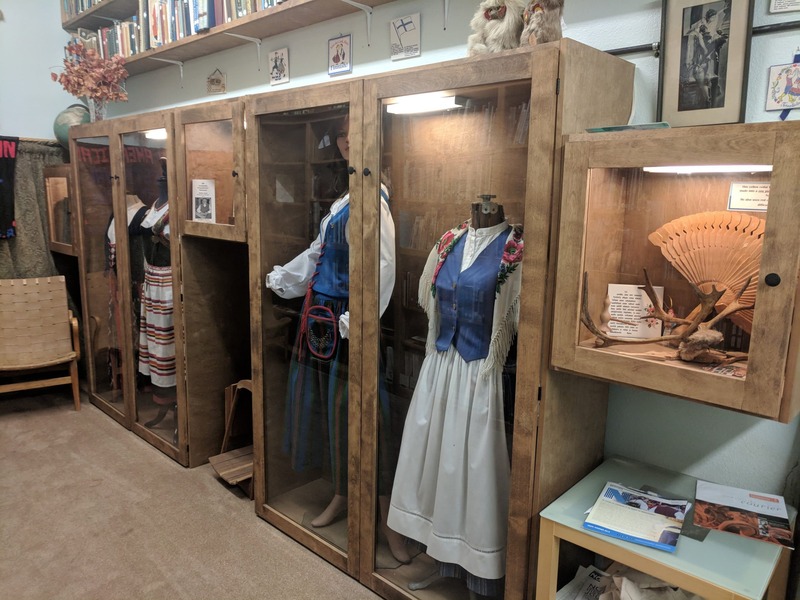 While you’re there, you can also check out their logging heritage room and local museum. The “other” side of North Head. 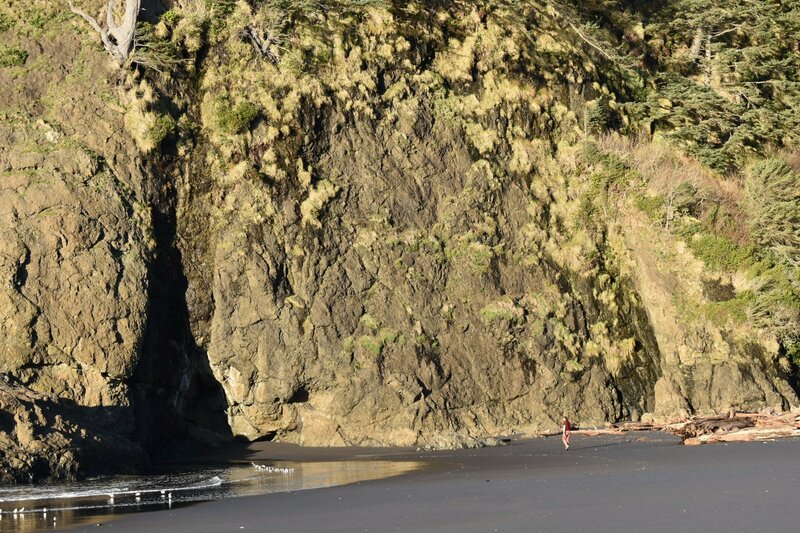 Take a hike along Benson Beach during low tide to check out the impressive cliffs below the North Head Lighthouse. You’ll also find giant, beautifully weathered pieces of driftwood. 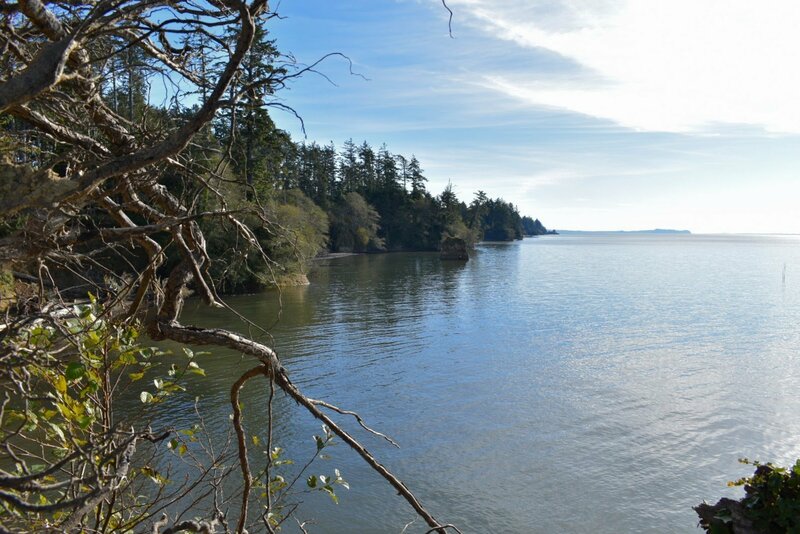 This area is part of Cape Disappointment State Park, so a Discover Pass is required. 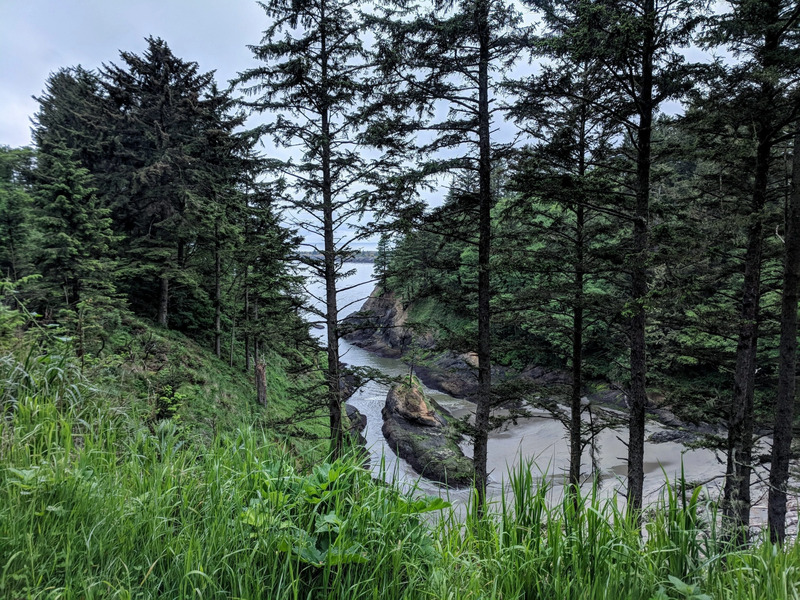 Dead Man’s Cove can be found on the Cape Disappointment Lighthouse trail. While there’s no developed trail down into the cove, you can view it from above. Find just the right angle, and you’ll see a resilient tree growing on a rock in the middle of the cove. Artwork by renowned artist, Maya Lin, hidden in plain sight. Artist Maya Lin is best known for creating the Vietnam Memorial in Washington D.C. But you can also find her work in Cape Disappointment State Park. Six art installments in the park are part of the Confluence Project. Here’s how to find them. Low tide at Beard’s Hollow. Beard’s Hollow is at the south end of the main beach on the Long Beach Peninsula. The big rock is a favorite fishing spot, and during low tide, its nooks and crannies are exciting places to explore. 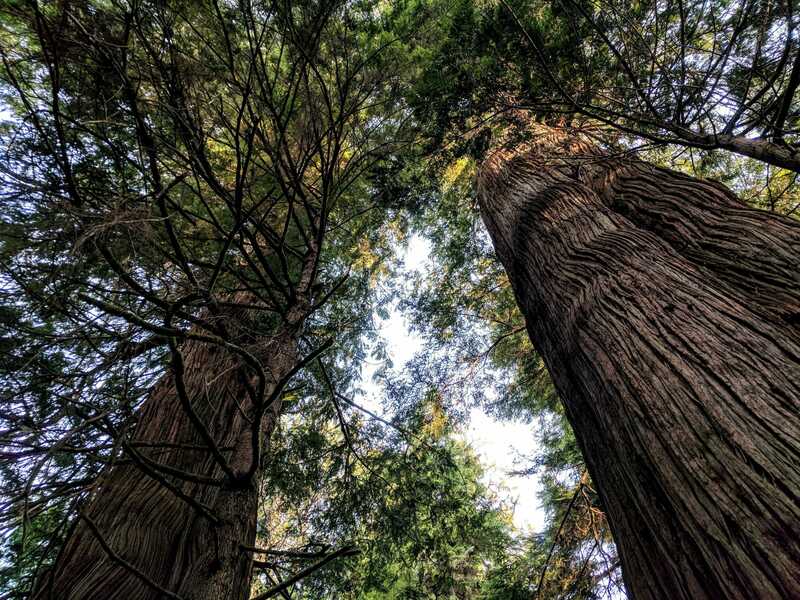 To get there, you can follow the Discovery Trail or park at Cape Disappointment State Park. Want to feel like you’re standing at the edge of the continent? 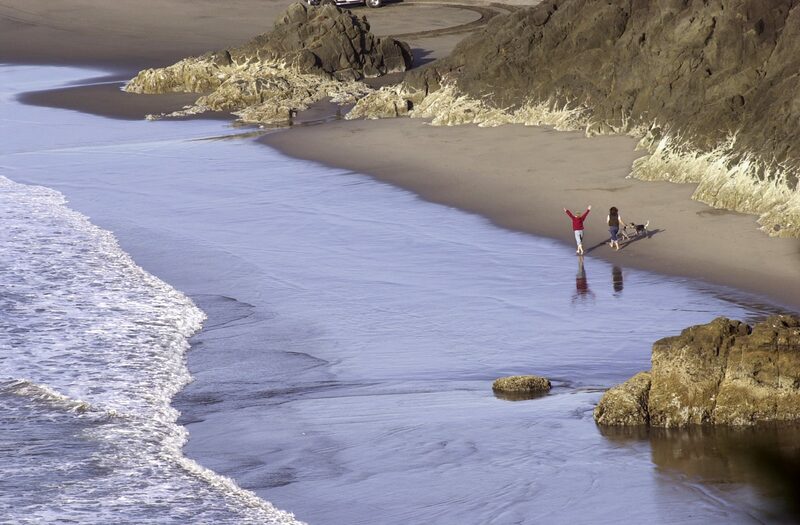 Get a Discover Pass (ahead of time) and visit Leadbetter Point State Park at the north end of the peninsula. Take the Weather Beach Trail through the woods, and you’ll find yourself on the beach. Bring bug spray, snacks and plenty of water. This part of the beach is closed to vehicles most of the year, so you’ll likely have it to yourself. Just keep an eye out for protected areas since this is a vital conservation area for endangered Snowy Plovers. Warning: This trail can flood during late fall to early spring. Ask locals about current conditions or bring some boots. A secret grove of giants. The Teal Slough Trail is short and sweet, but it has big rewards. 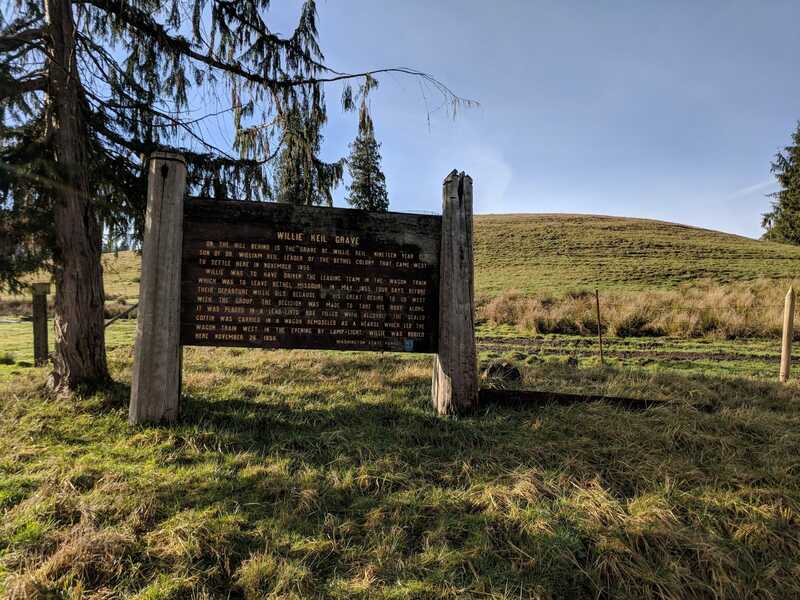 The trailhead is located just off scenic Highway 101 along Willapa Bay. Blink and you may pass it, so check out this map ahead of time. Parking there is free. Head up the old logging road into a lush, mossy northwest forest. Arrows lead the way to ancient western hemlocks, cedars and Sitka spruce. Round trip, the trail is just over half a mile long, but you’ll love every single second. 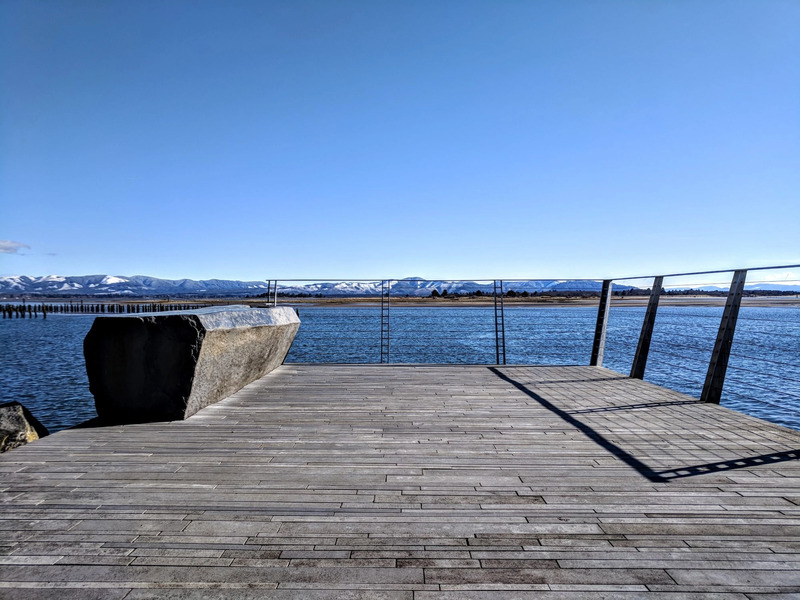 A cute county park with bay views. Find Bush Pioneer County Park in Bay Center. It’s managed by the Chinook tribe and has 10 first come, first serve campsites. 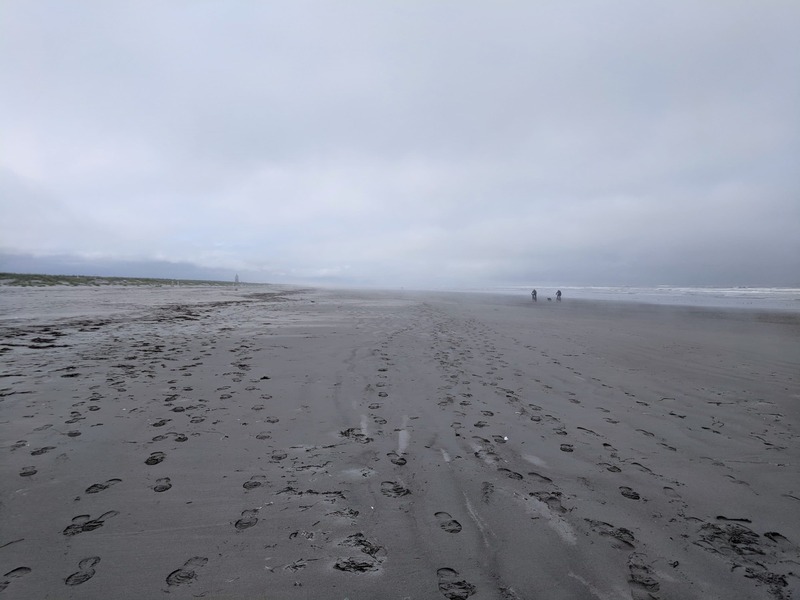 Whether or not you’re camping, take the trail down to the beach for gorgeous views of Willapa Bay. You’re likely to have this beach to yourself. Pay your respects at the grave of Willie Keil just outside of Raymond, WA. This pickled pioneer led a wagon train along the Oregon Trail in 1855. Why? Well, Willie’s father promised he could lead a group of Bethalites to their promised land in the west, but he passed away just before they left. To keep his promise, Dr. Keil filled a lead-lined coffin with 100 proof whiskey and put Willie at the front of the wagon train. You can read this pickled kid’s full story here. Take the scenic route toward Tokeland instead of driving farther up 101 for a delicious side trip. The Tokeland Hotel is the oldest hotel in the state, and they serve incredible food with a Southern touch. And you don’t have to take our word for it. 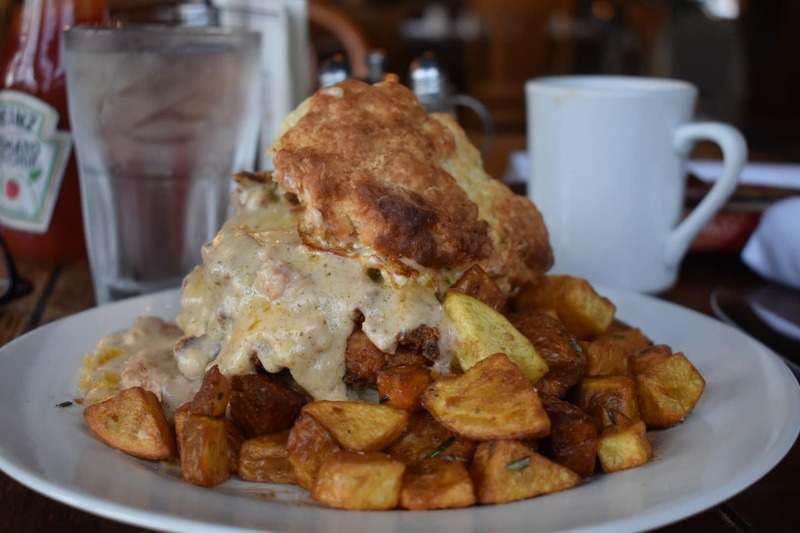 Their restaurant has been featured in the Seattle Times, twice.